As Nintendo fans are about to be completely swamped with Super Smash Bros. Ultimate jive, it appears that other Switch games are getting in on the act. 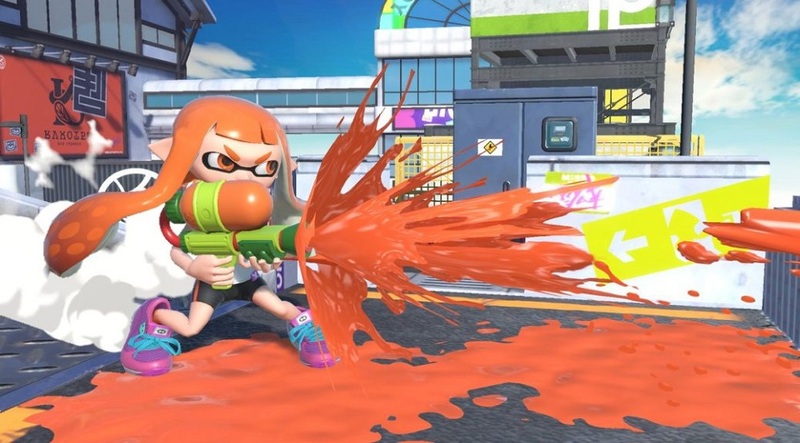 Arena shooter Splatoon 2 has revealed that's its next global splatfest will concern the mammoth roster of the latest entry in the chaotic crossover series. The new splatfest pertains to Smash Ultimate's cast of good and bad dudes, gals, animals and... miscellaneous, asking whether you are "Team Heroes" or "Team Villains". In a baffling turn of events, Pearl will be representing the good guys while her butter-wouldn't-melt buddy Marina is in the corner of the wrong 'uns. Very odd. Either way the splatfest is set to take place on the weekend of December 14. As usual, it will being Friday evening in North America and on Saturday in Japan and Europe. It will be interesting to see who comes out on top in the eternal battle.